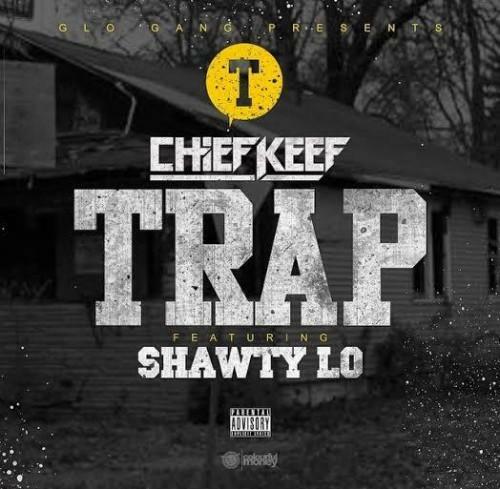 Chief Keef and Shawty Lo team up for "Trap." Chief Keef decided to let go his full collaboration with Shawty Lo last night, which we first heard a preview of back in August. The rapper has parted ways with Interscope but continues to flood the net with tracks, not to mention his recent Halloween mixtape Back From The Dead 2. If you haven't heard it or copped it yet, check it out here. The Chicago native also teamed up with Gucci Mane recently for Big Gucci Sosa, which you can stream here. What do you think of the GBE rapper's collaboration with Shawty Lo? Is it strong enough to be added to your iTunes or nah?